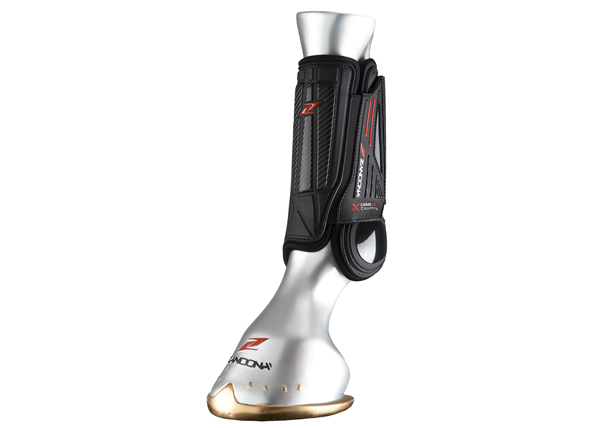 Zandonà “Carbon Air X-Country” is the 100% Made in Italy horse boot developed for the best protection of the horse in the Eventing discipline. 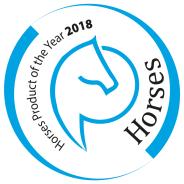 Designed with an Anatomic Structure (Patent Pending Construction System), they are equipped with a special Hard Front Guard with Carbon Insert for Extra Protection and the hind rigid structure increase the resistance to impacts. They are highly protective and super breathable thanks to the EVAtrex lining and the multiple air vents. They do not hold any water and are equipped with an Extra Ankle Coverage and a double Velcro Strap Closure to increase stability.